Pavitra Rishta was undoubtedly one of the most famous shows of the small screen that ran for quite a long time and gave two most beautiful jodis of the industry Sushant Singh Rajput-Ankita Lokhande and Ritvik Dhanjani-Asha Negi. 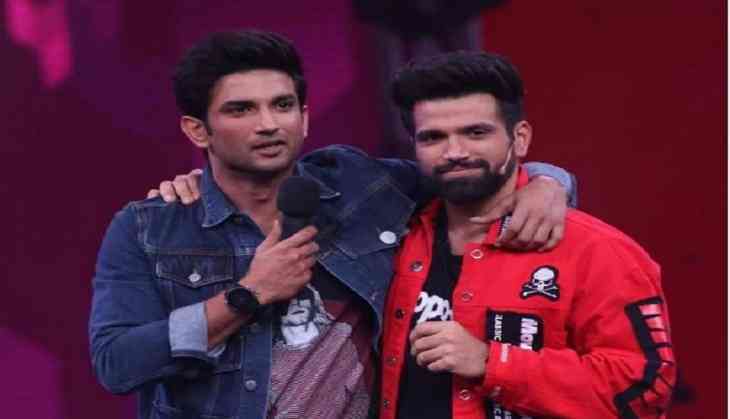 After quite a long time, the audience got to witness the re-union of the 'baap-damad' jodi on the popular dance reality show Super Dancer 3 where the actor was present along with his co-star Bhumi Pednekar and was there to promote his film Sonchiraiya. 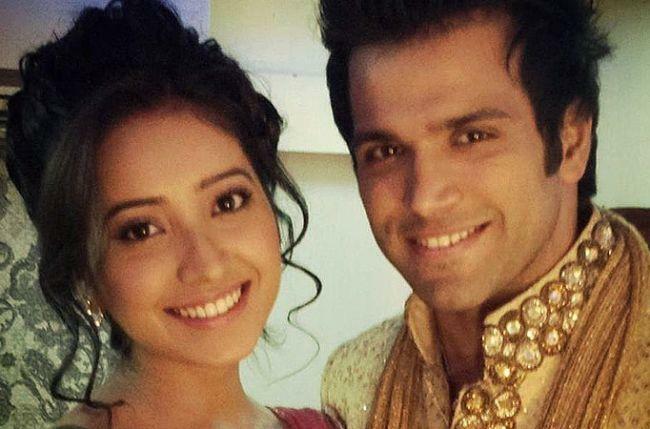 The actors were warmly welcomed by the guests of the show Anurag Basu, Shilpa Shetty and Geeta Kapoor, but the highlight of the show remained the union of the two old actors on the screen. Sushant even said, "Ten years back we were in the same show where he was my daughter's husband and I had not selected him." To which Ritvika gave an epic reply directing to Asha and said, "Aur woh daughter ko maine abhi bhi sambhal ke rakha hai." Post the show, Sushant and Ankita broke up due to the actor's closeness with Kriti Sanon. She is rumored to be dating businessman Vicky Jain and if reports are to be beleived, she will get hitched to him this year. She made her Bollywood through Manikarnika: The Queen of Jhansi also starring Kangana Ranaut. ALSO READ: Beyhadh 2: Jennifer Winget to return as Maya but who will be Arjun this time, Kushal Tandon, Harshad Chopda or Karan Wahi? Coming back to the video, what do you have to say about the same? Let us know and stay tuned for more!